Deckwright Anti-Slip Decking Insert Kit – Don’t Slip Up! When timber decking is proving to be slippery when wet or dirty, installing DeckWright Anti-Slip Decking Inserts can lessen the risk of injury and provide you reassurance when walking on a wet timber deck. 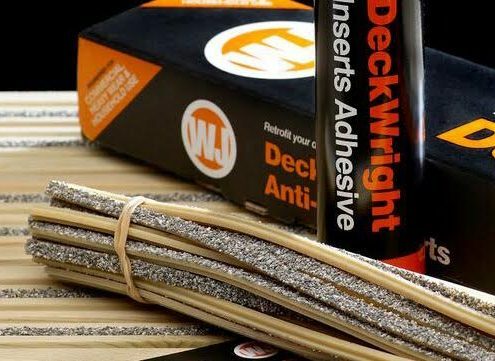 DeckWright inserts can be easily fitted into most timber decking boards, providing you with an attractive, long lasting solution to a slippery problem for both domestic and commercial projects. How do DeckWright Inserts work? DeckWright Inserts encompass a universally shaped plastic T bar that holds a resin and aggregate formulation.When inserted into the grooves of a decking board, the insert will sit proud of the timber and provide grip – even when wet. To achieve maximum grip, we recommend using two DeckWright Strips per decking board. Where can DeckWright Inserts be used? 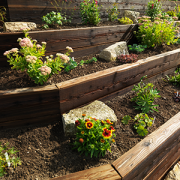 DeckWright Inserts can be used in various locations including heavy traffic commercial areas and as a garden decking solution. 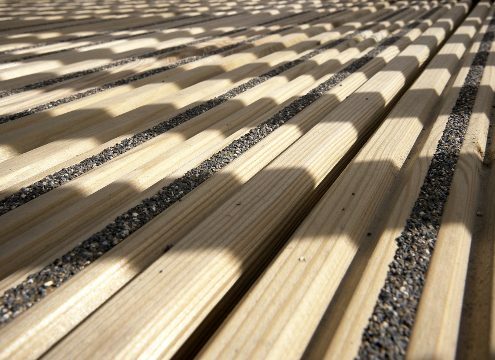 Wherever you have timber decking, DeckWright inserts can increase your safety and transform your standard timber decking into a non-slip deck. How many inserts will I need? 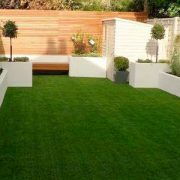 Determine what area you wish to cover in square metres. 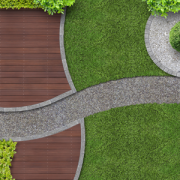 Establish how many grooves you want to anti-slip – two per decking board is recommended. Determine how many deck boards cover a metre – for this example we will assume 8. * DeckWright Anti-Slip Decking Inserts are supplied in one metre lengths. Before you begin, ensure the inserts are <18oC and that your decking is clean, dry and free from debris. 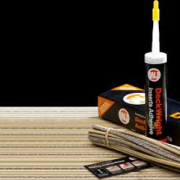 Apply 3 mm bead of the specially formulated adhesive to the groove of the decking board that you will be placing the insert. Trim the insert to the desired length, firmly place into the groove and apply pressure. For optimum results, allow to dry for a minimum of 3 hours. 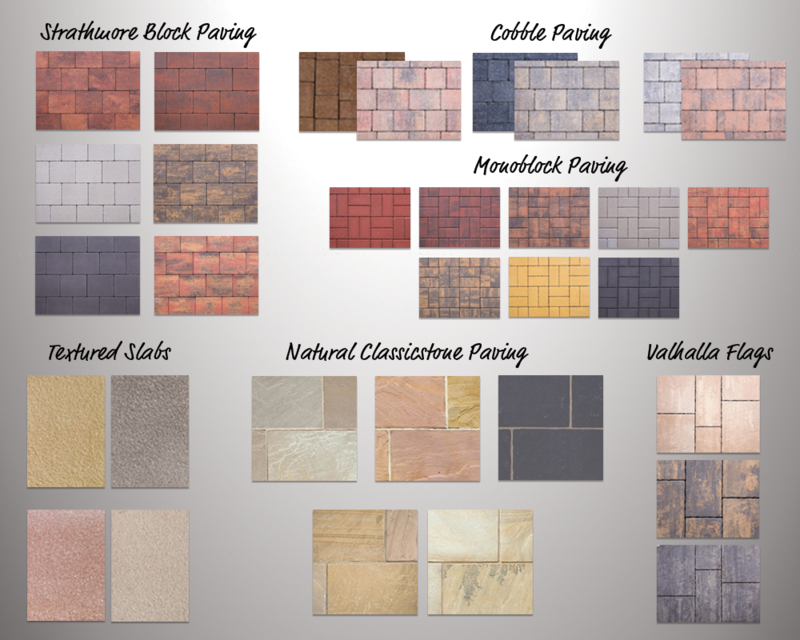 What’s included in a DeckWright Anti-Slip Decking Inserts Kit? 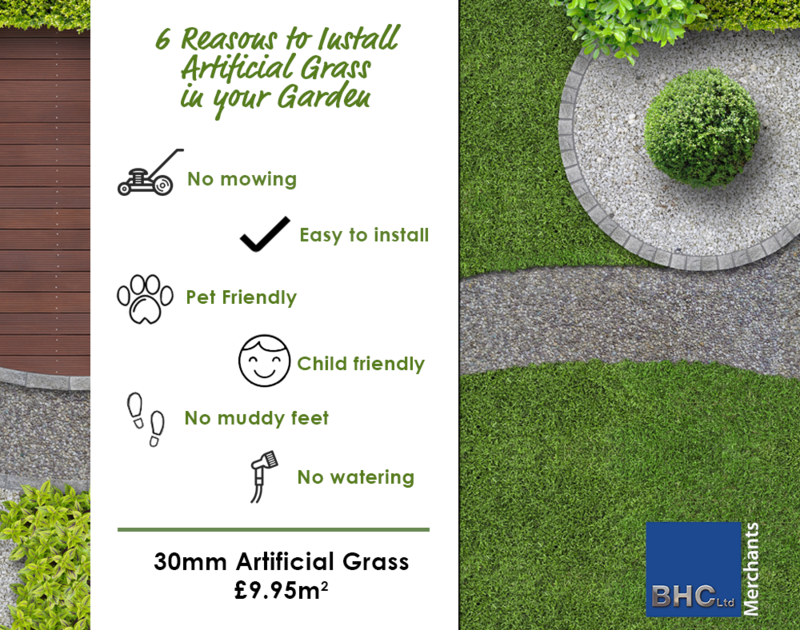 Available to purchase from BHC Merchants. https://bhc-merchants.co.uk/bhc/wp-content/uploads/2017/12/Deckwright.png 300 400 Nicola Young https://bhc-merchants.co.uk/bhc/wp-content/uploads/2017/06/BHC_Merchants_Logo_156px.png Nicola Young2018-01-09 15:00:402017-12-04 09:53:39Deckwright Anti-Slip Decking Insert Kit - Don't Slip Up! Lap Panel – A robust overlap panel using square edged boards to creative an aesthetically pleasing yet uniform look. 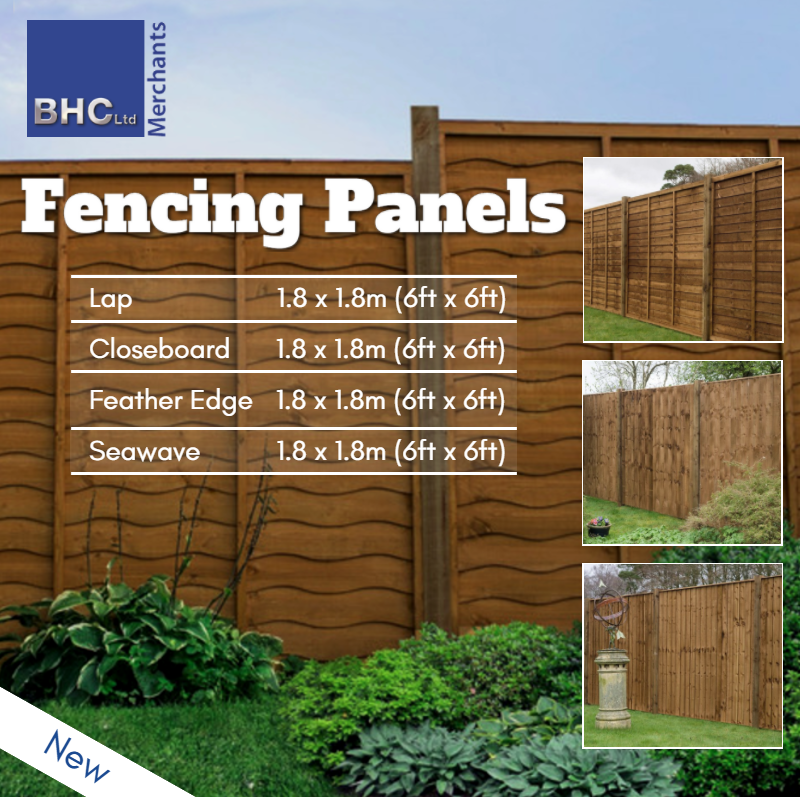 Close Board Panel – A versatile, sturdy yet lightweight, close board panel offering the effect of a continuous run. 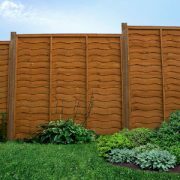 Feather Edge Panel – A high quality feather edge panels add strength and durability to any fence run. Seawave Panel – Exclusive to BSW Timber, the Seawave panel is made of hand-selected, imported timber and will add a unique look to any property. Witchgrass now available at BHC. 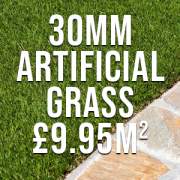 Get your garden ready for summer with our new range of Witchgrass. It’s low maintenance, hard-wearing and currently 20% off in store!